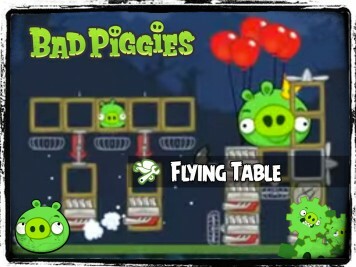 Pigineering is the No. 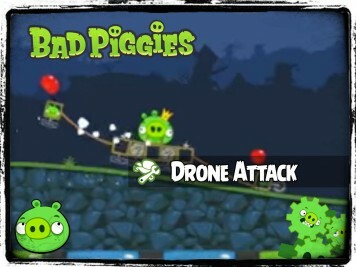 1 Bad Piggies community. 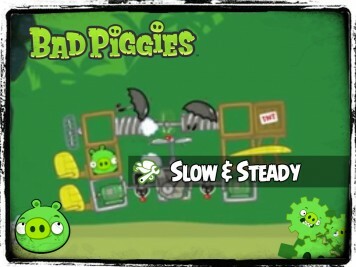 We’ve been promoting engineering, fun, and education in Rovio games since 2012! 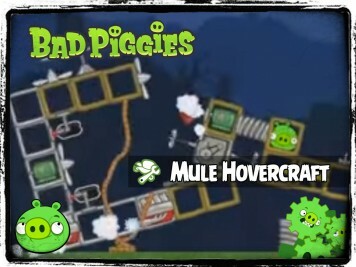 Below are the latest contraptions built by us and the Pigineering community. Don’t forget to check us out on Facebook and Twitter as well! 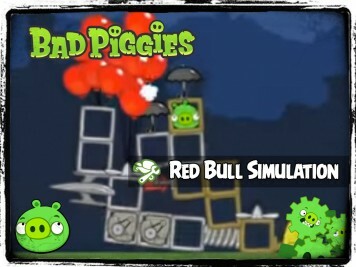 Pigineering is back with another amazing Bad Piggies contraption! 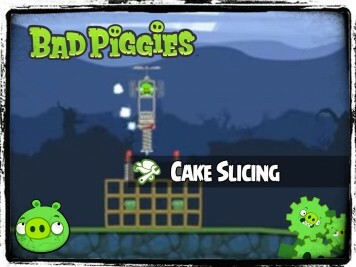 This time, the art of slicing a cake in Bad Piggies. 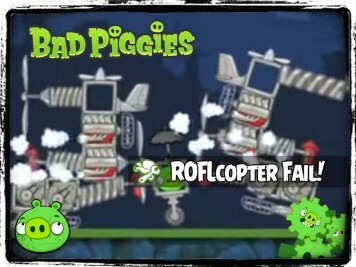 Pigineering is back with another amazing Bad Piggies contraption! Suggested as the ultimate anti Monday Blues device by one of our fans. Make them out of wood for a higher spin rate. 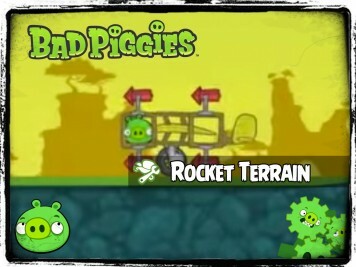 Pigineering is back with another amazing Bad Piggies contraption! Move the furniture!? I'm too lazy to do any manual labour so as far as I'm concerned the furniture can move themselves! 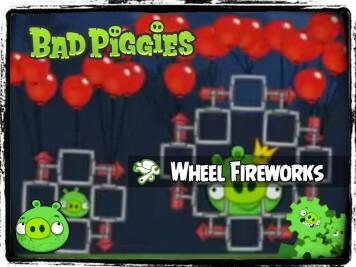 Pigineering is back with another amazing Bad Piggies contraption! This is a rickety little copter for small sightseeing trips, easy to handle and self-levelling. 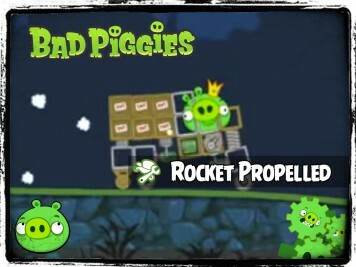 Pigineering is back with another amazing Bad Piggies contraption! 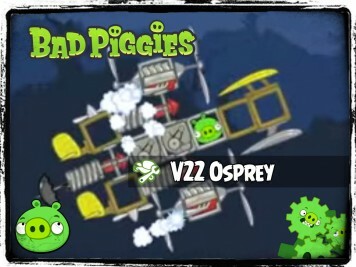 This time fail then win, because it flew then returned to base... in pieces. FAIL! 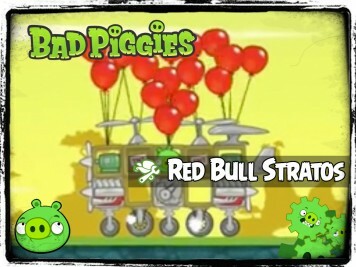 Pigineering is back with another amazing Bad Piggies contraption! 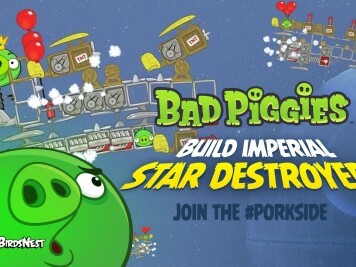 This time Bacon from the edge of space! !